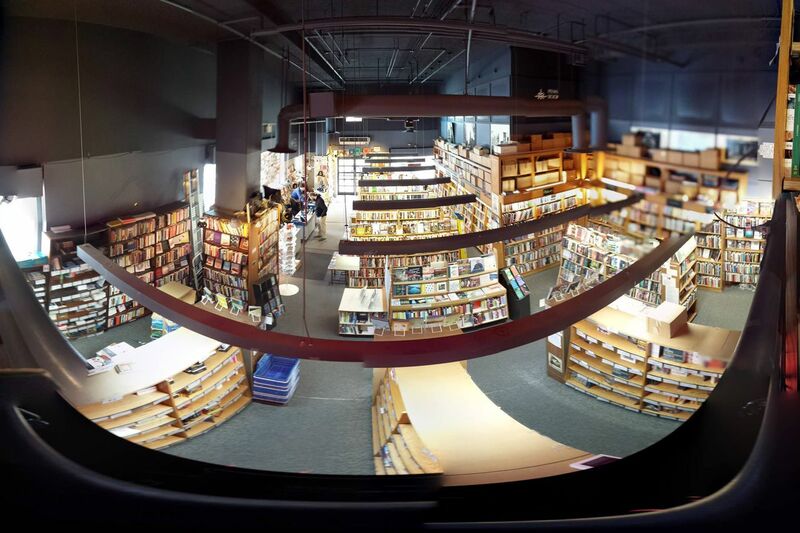 Another long-standing independent bookstore is about shut down for good. Penn Book Center, located in Philadelphia, Pennsylvania, will be closing its doors after almost 60 years in business. The owners of the store released a statement announcing the closing, blaming the rise of online book sales as the reason for the closure. Founded in 1962, Penn Book Center became popular amongst the University of Philadelphia crowd, especially for its selection of hard-to-find reads. The bookstore went through some major changes over the years, moving away from selling textbooks in favor of a more general bookstore feel. The bookstore began hosting events such as book clubs and meetings with famous authors. Unfortunately, it seems like this new business model didn’t generate enough of a profit. It’s always sad to see another independent bookstore fall at the hands of online sales. Here’s hoping not many more suffer the same fate.